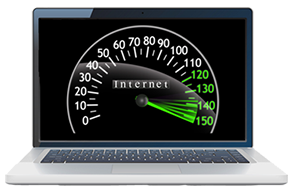 Clearlink is the leading local internet service provider your business can trust for reliable service. Free Network Analysis for Any New Clients! 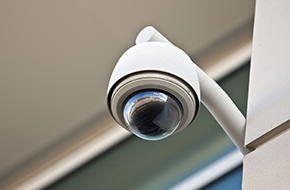 Every small business benefits when utilizing the high-tech surveillance cameras offered by Clearlink . 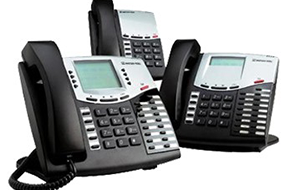 Clearlink of Anderson, SC is the local, affordable answer to small business communications solutions, offering complete business communications technology for your company. Specializing solely in small business needs in and around the Anderson, SC area, Clearlink is the only source you need for your company's Internet, telephone and security requirements. Services are affordable with specially designed packages to streamline your ordering, installation, and utilization. Clearlink makes getting connected simpler than ever before with individualized service packages that will perfectly match the needs of your small business. You will be able to create and maintain a strong working relationship with Clearlink as they work closely with you to answer all questions, resolve all issues in a timely manner, and support you in your company's continued success. Clearlink will handle every technological aspect of your communications and security systems so you can focus your efforts where they matter. ClearLink offers a One Stop solution for your networking and communications needs. In addition to high quality internet and phone ClearLink now offers customizable plans for your business covering phone systems, CCTV, alarm monitoring, monthly IT support and more. All prices are inclusive of all FCC, State and Local surcharges, fees, and taxes and there are no hidden fees, guaranteed! Clearlink is better, faster, and cheaper and is built for your business. Call Clearlink now to learn the benefits of switching to the local, affordable alternative for all your small business communications needs!